Developer Ys Net Revealed the PC Requirements in an Update to Kickstarter Backers. The PC Specs for Shenmue 3 have been revealed in a recent update given to Kickstarter Backers. Most surprising is the whopping 100GB Hard Drive space you’ll need to download it. It seems that the end is well and truly in sight for long-waiting fans of the series. The last Shenmue game, Shenmue 2 released on Dreamcast back in 2001, before coming to Xbox a year later. Shenmue 3 seemed like an impossible dream, before the game was officially announced during Sony’s 2015 E3 Press Conference. 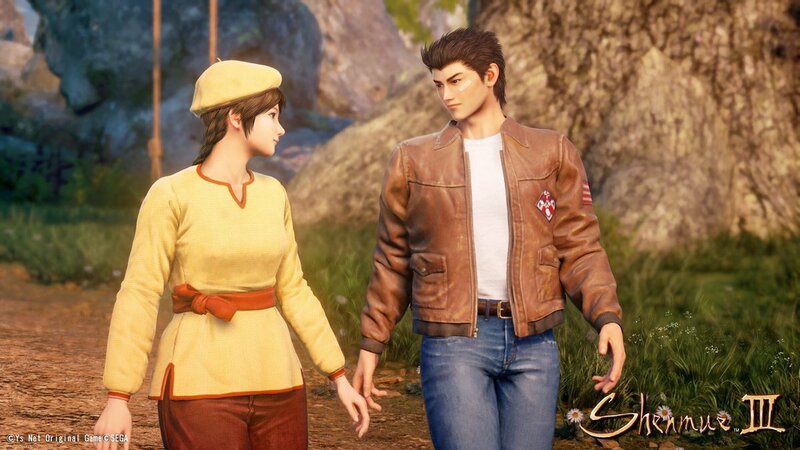 Shenmue 3 used a Kickstarter campaign to secure funding, and hit its initial funding target in just eight hours. In 2017 Ys Net partnered with Deep Silver to publish Shenmue 3 globally, which reportedly allowed the game’s scale to be much larger than before. Since then it’s just been a waiting game, though Deep Silver is still sticking to a 2019 release window.